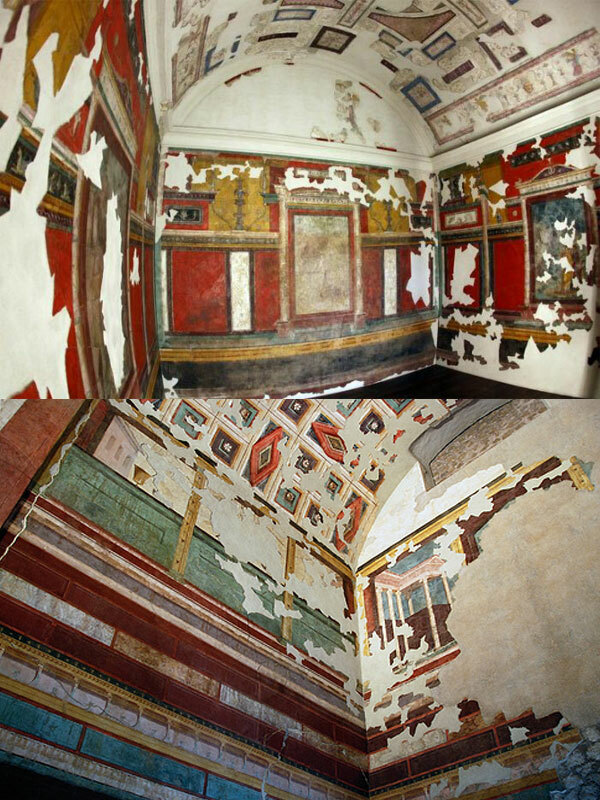 After two years of restoration (and 2.5 million euros spent) the rooms of the Emperor Augustus and his third beloved wife Livia open again to the public. Red frescoes, statues and colors are the main elements we will find inside this beautiful site. The re-opening also marked the 2,000 anniversary of Augustus death. The houses are located on the Palatine Hill and reveals us the greatness and the power of Augustus.